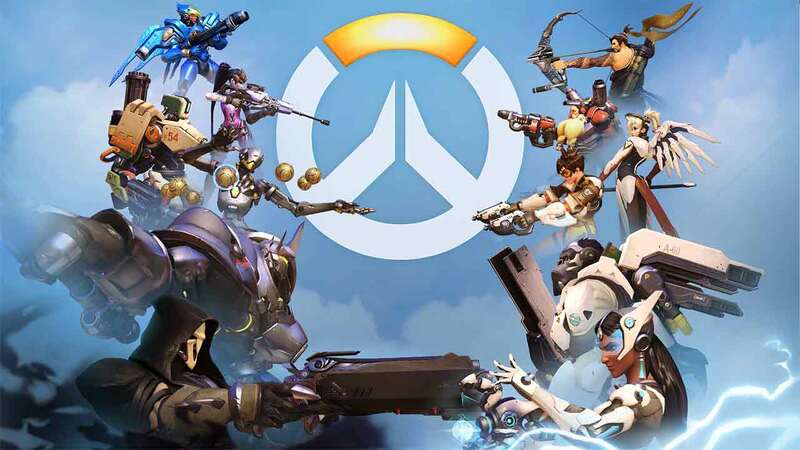 Rajan Zed, the President of the Universal Society of Hinduism, recently issued a letter to gaming industry giants Blizzard Entertainment with the hopes of removing a skin for the popular Overwatch character, Symmetra. According to Rajan Zed there is a problem with the Devi skin that was released for Symmetra, saying it was inappropriate and trivializes the importance of the goddess with Hindu culture. He reached out to Blizzard and asked them to follow their own core values and to lead responsibly by removing the skin. It’s worth noting that a similar letter was written to Hi-Rez Studios over characters and playable god’s within SMITE, although no action was taken. [quote cite=”Rajan Zed “]Zed stated that Blizzard Entertainment needed to follow its own “core values” which included “lead responsibly” (As one of the world’s leading game companies, we’re committed to making ethical decisions), as in this case it was creating confusion in the minds of community about Devi by misrepresentation.